Using 3D Printing to print architectural models is nothing new, but these models of the Šibenik Cathedral of St. James 3D-printed in transparent resin are breathtaking! 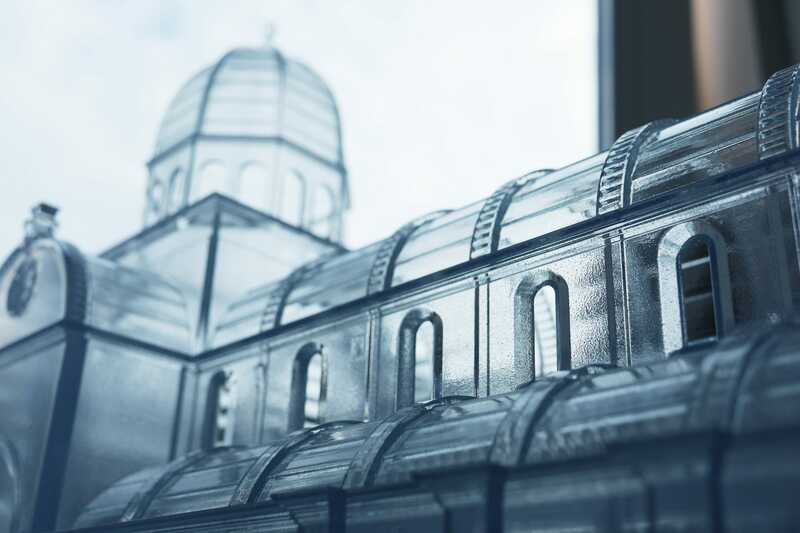 A replica of this UNESCO World Heritage Site in Croatia was created for an exhibition and 3D-printed in transparent resin and the results are stunningly detailed. Read on to know more about this creation and the fascinating measurement process for the 3D design, drones included! The Cathedral in Šibenik is the most significant Croatian architectural achievement from the 15th and 16th century and one of the most important monumental cathedrals of Europe. 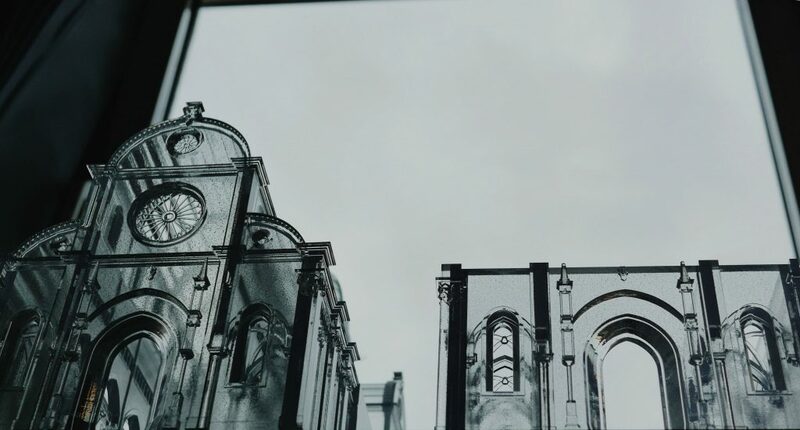 “The building was built over a period of 105 years, and is a testimony to the determination, sacrifice and belief of the generations of inhabitants of Šibenik”, remarks Josip Rukavina, the director of the design and measurement process of the Cathedral. The first construction of the cathedral was in Venetian Gothic style, and it was finished in the Tuscan Renaissance style. Three masters – Francesco di Giacomo, Georgius Mathei Dalmaticus and Niccolò di Giovanni Fiorentino – developed a structure built entirely from stone and using unique construction techniques. 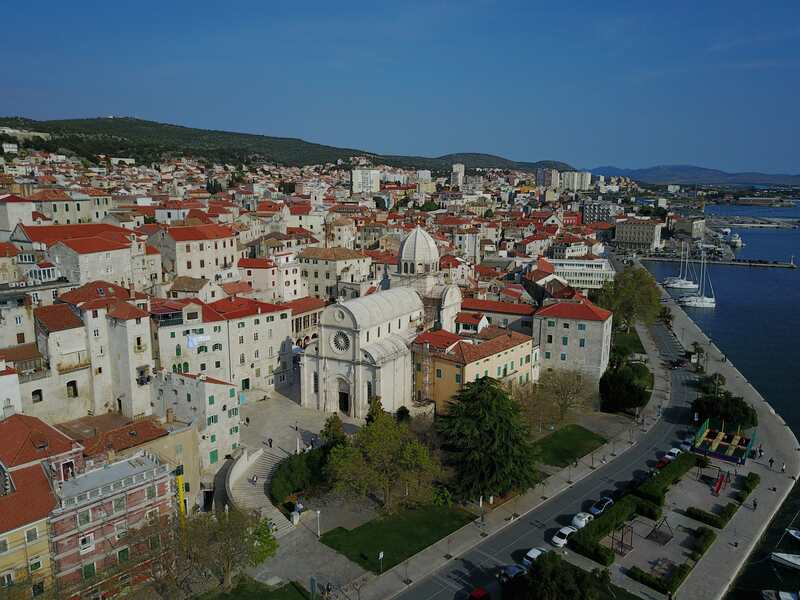 The need to show all three stages of the cathedral construction has emerged with the opening of a new multimedia centre in Šibenik, a place where visitors will have the opportunity to find out about all the details associated with this unique monument of European sacral architecture. 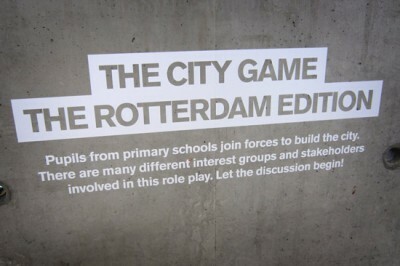 The project was conceived as an interactive and modern museum to interpret the historical legacy of one of the most important symbols of the city. Therefore, the organizers and founders were determined to use innovative solutions and approaches during the design of the permanent exhibition to provide a fresh and unprecedented view of the emergence of this protected UNESCO World Cultural Monument. 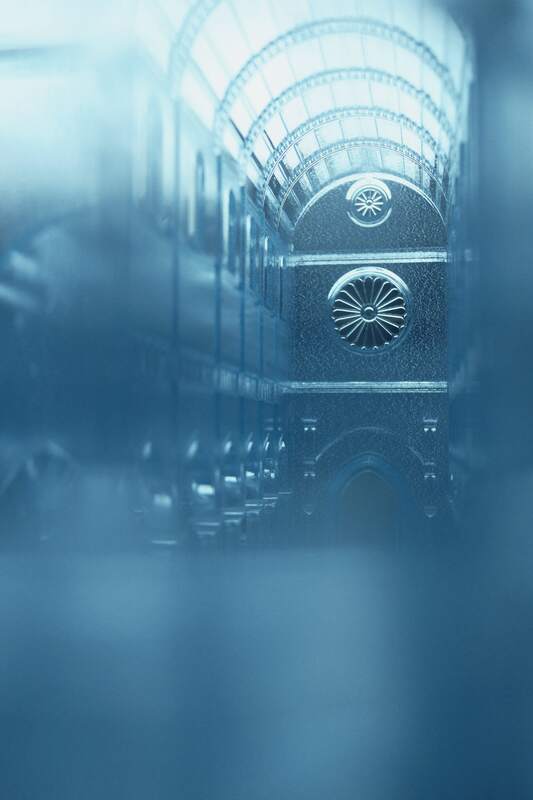 Three faithful models of the cathedral will occupy the central place in the exhibition space to show visitors the development of the architecture of the building throughout history. 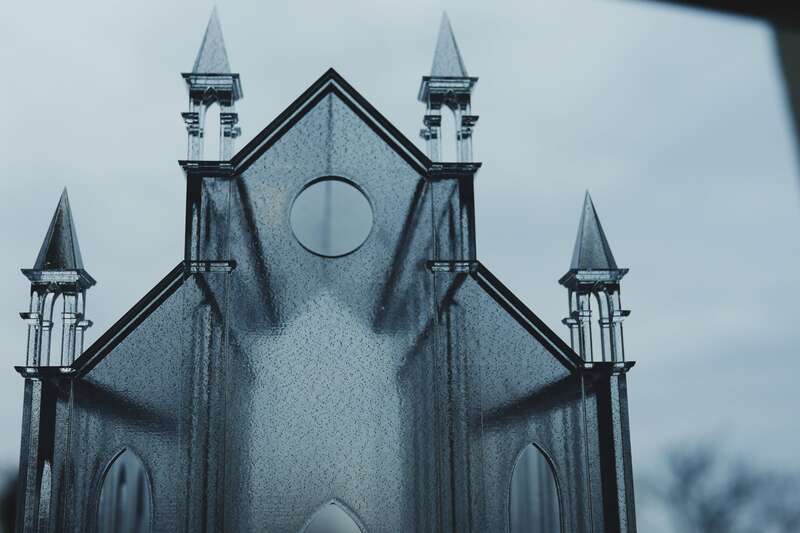 3D-printed transparent resin allows the visitors to see, instantly, inside out, all the changes and interventions that took place during a period of 105 years: from Gothic to Renaissance. 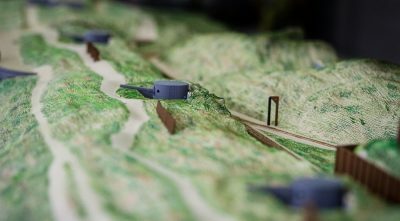 The models are not life-size of course (scale 1:100), but thanks to cutting-edge technology, there are many fascinating details that can be perceived in these small samples. “Besides this, the transparent models will be further highlighted with specially designed lighting, which will further emphasize their attractiveness and overall impression”, explains Rukavina. 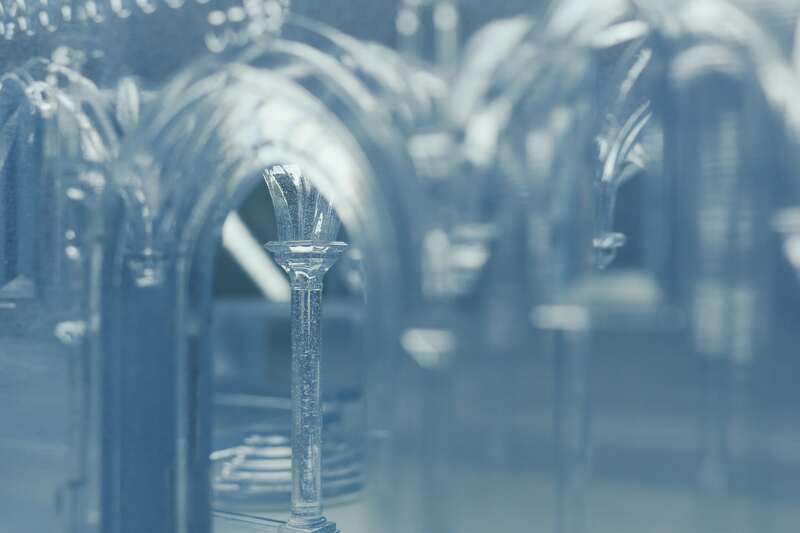 The measuring process to turn the cathedral into a 3D print also was done using cutting-edge technology. 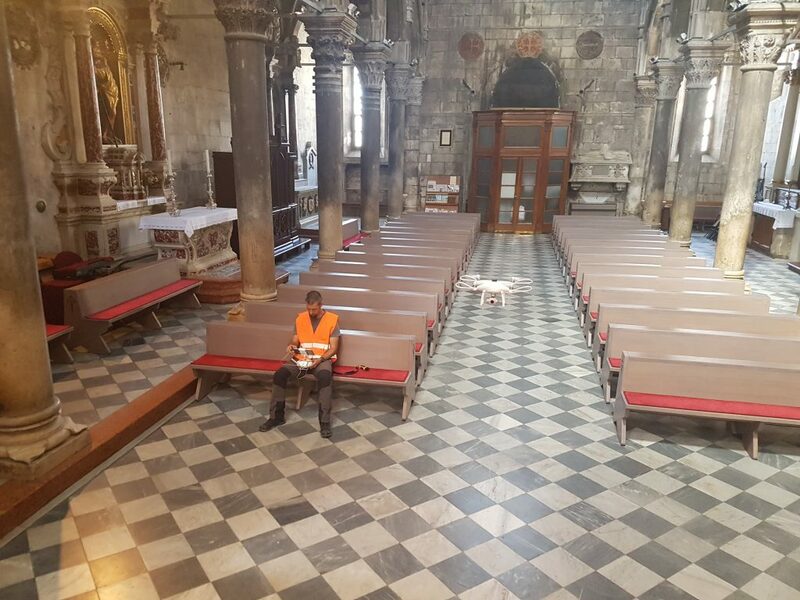 First of all, both range-based (laser scanning) and image-based (3D Photogrammetry) survey methodologies were used in order to get a 3D point cloud of the Cathedral. For object recording, FARO Focus Laser Scanners were used along with three types of DJI unmanned aerial vehicles (UAV). 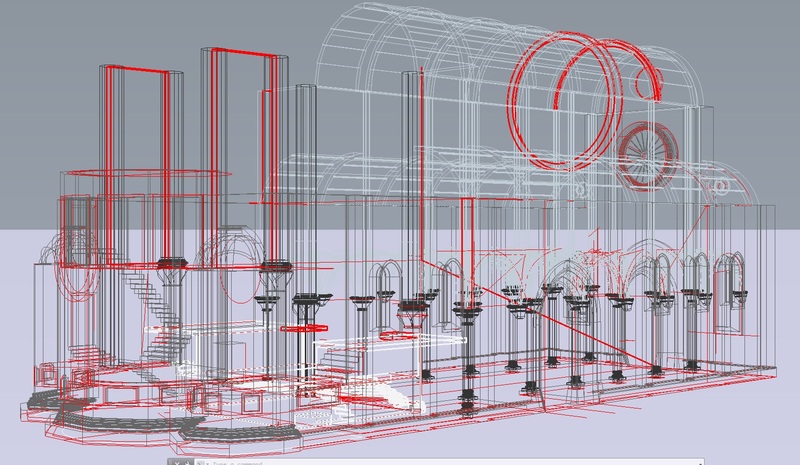 Using indoor and outdoor datasets, the team built the virtual model out to the finest detail using three-dimensional design software AutoCAD, and then saved it as a binary STL file that was necessary to create a physical model. 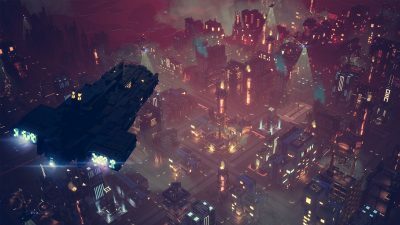 All the collected data was used to faithfully build only the last two stages of construction, as the first, in Gothic style, was manually generated in 3D from old sketches, which was much more time and labor-intensive. 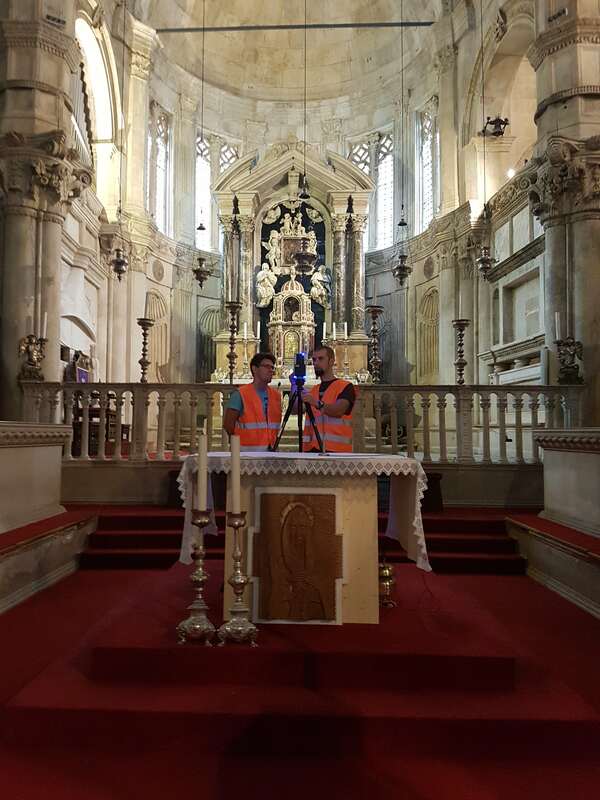 Both range-based (laser scanning) and image-based (3D Photogrammetry) survey methodologies were used in order to get a 3D point cloud of the Cathedral. 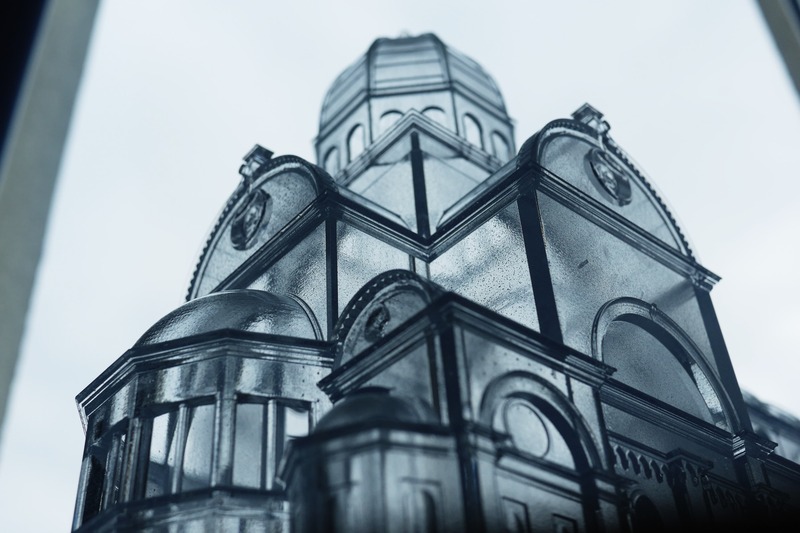 Impressed by this transparent resin masterpiece? 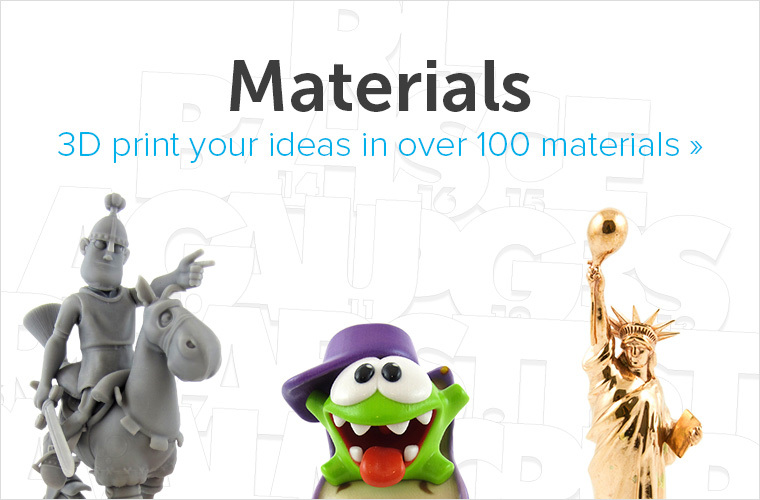 Read more about this material on our material page and learn how to get the perfect transparent resin 3D prints on the i.materialise blog. 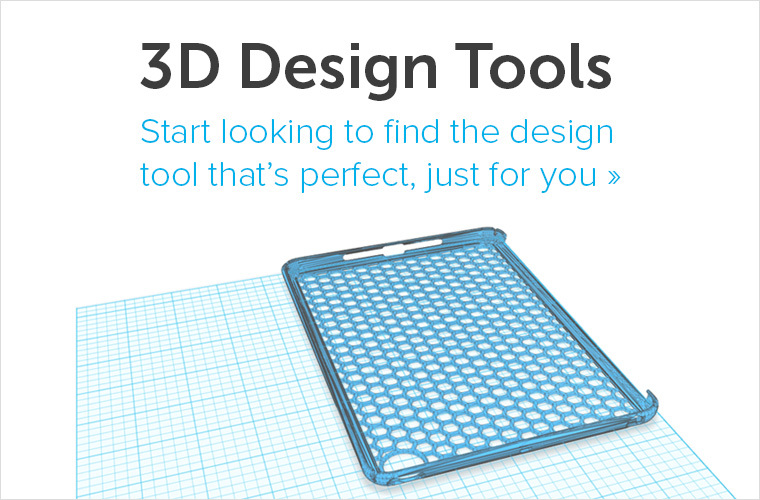 Once your 3D design is ready you can upload it to our 3D printing online platform to order. 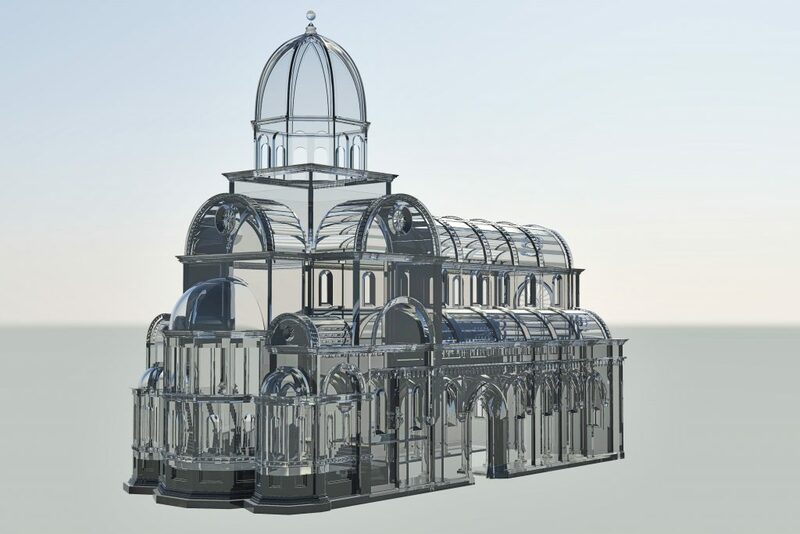 Vectrino Ltd. is the Croatian company behind the 3D design of the cathedral. The company creatively uses the latest advanced technology combined with knowledge from specific areas and activities to achieve various business goals: analysis, monitoring, maintenance and planning. 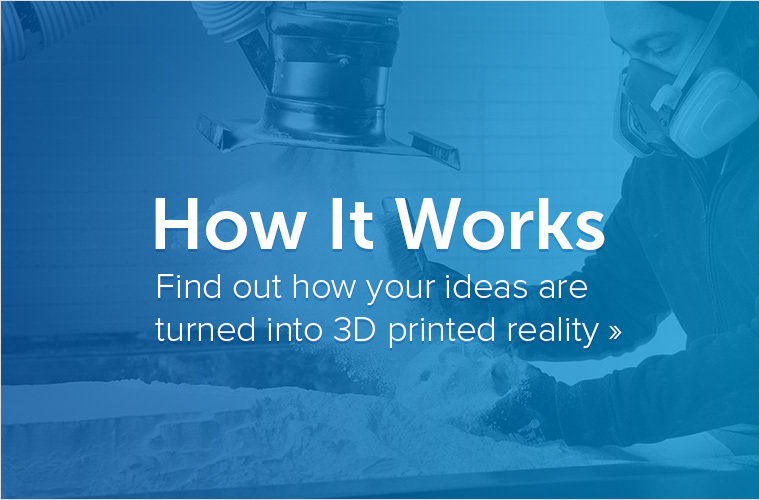 They already have experience using tools like unmanned aircraft and submarines equipped with spherical, thermal, NDVI, IR cameras integrating advanced 3D print and 3D modeling. This is their first collaborative 3D project. For various concepts and methods of unmanned aviation applications they won several professional awards such as the Drone Hero Europe 2017, but so far have not used them for this or a similar purpose.